My kids love Paneer. My cousin will always make paneer at home. However I used to buy from shops. Last time when we were visiting her my kids loved the taste of paneer at her house. 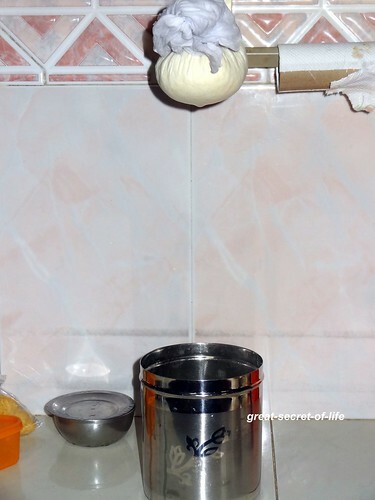 So I have decided to try out paneer at home. It came out pretty well. 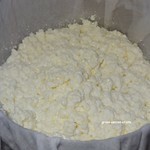 So these days I just make paneer myself. 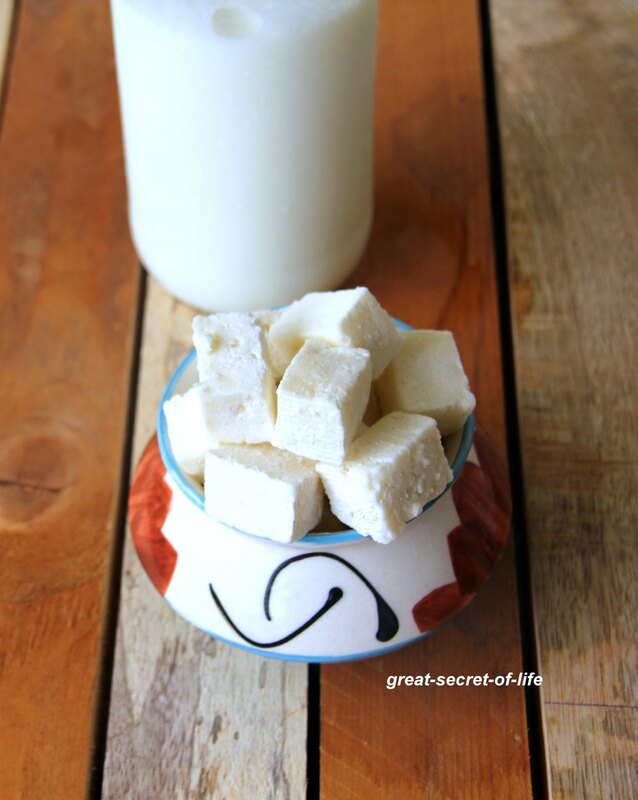 I have tried with high calcium low fat milk and full fat milk. 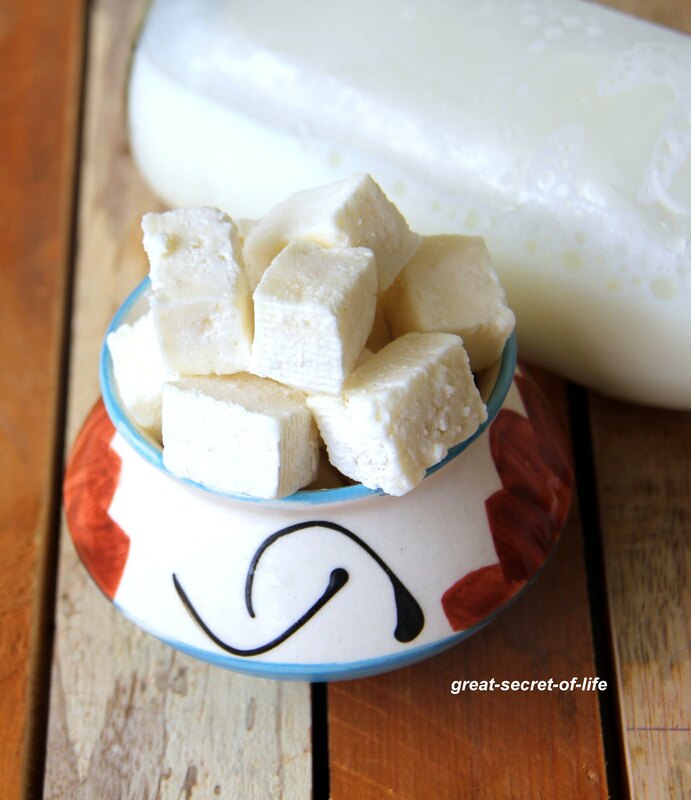 Even though full fat milk do yield better paneer if you are healthy type you can use low fat milk. 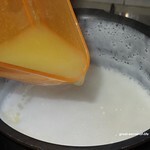 Boil the milk and add lemon juice to it. 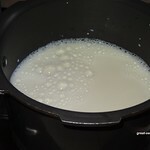 Continue to heat it till the milk is fully curdles. When you see the whey separated completely switch it off. 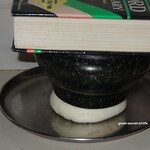 Put muslin cloth or thin clean cloth on a bowl. 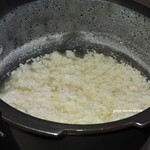 Transfer the curdled milk to strain paneer. Whey water will be collected in bowl underneath. Tie the cloth and Squeeze the excess water. Hang it above the sink or whey water bowl. Let it hang for 1 hour.now place the cloth underneath heavy vessel ( I kept hand pestle and dictionary) and leave it for another 3 hours. I made it the same way veena .Your clicks are awesome .Kids love paneer for sure including my daughter .When u find time please visit my space too..
Home made is always better. Nice clicks. Homemade is the best. 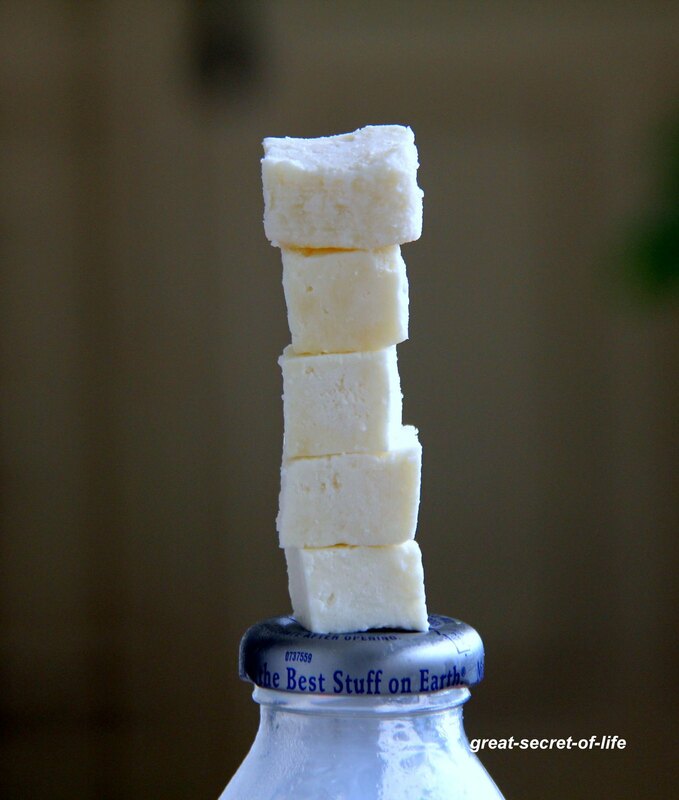 Nice clicks.. especially the balancing paneer on the bottle. Lovely idea.. Panner also look so soft..
wow..so soft and perfectly made Paneer, lovely clicks & neat presentation! just wondering whether this works with low fat milk too, any idea?